Steve Watson’s team went into the break ahead after Adriano Moke’s strike, but a Sean Newton own goal drew the game level. An unfortunate Grant Shenton own goal put the visitors back in front but George Waring popped up to share the spoils. Bern and Jonno reacted to Tuesday’s heavy defeat to Stockport with four changes. Matty Thomson, George Green, George Waring and Scott Burton all returned to the starting line up. Sean McAllister, Akwasi Asante, Ben McKenna and Anthony Dudley all made way. But the changes couldn’t improve the fortunes in the first half – as York had the better chances in the first 45. Langstaff was well denied by Shenton from close range after 12 minutes and then from distance on the half hour mark. The visitors then took the lead ten minutes before the interval. Adriano Moke was afforded too much time and space on the edge of the box, and took advantage – brilliantly curling into the far corner of the net. However, Chester were much improved in the second half. They got level three minutes after the break. Craig Mahon lifted a ball into the box which was misjudged by the Minstermen’s teenager goalkeeper Ryan Whitley and Sean Newton headed into his own net. 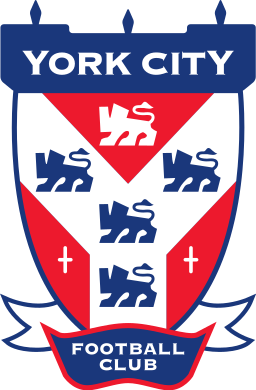 Sub Iwan Murray put a corner in which was headed on to the roof of the net by Simon Grand – before 60 seconds later York were back in front. It was unfortunate from a Chester perspective, Langstaff’s cross was fired towards goal by McLaughlin – his shot struck the post and then rebounded into the net off Shenton. But back came the Blues again. Murray’s corner was turned on at the near post by Danny Livesey, and George Waring reacted well to guide it into the net. 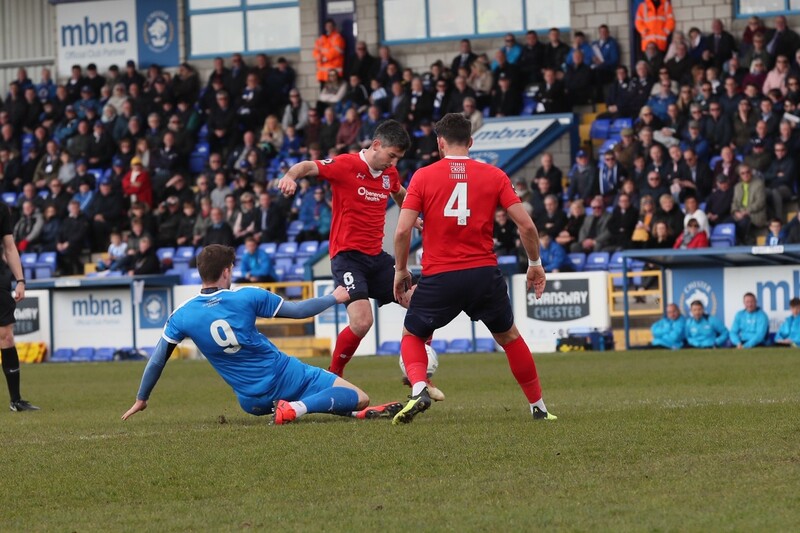 Both teams pushed men forward in an attempt to win the game – but neither found that crucial fifth goal in this National League North encounter. 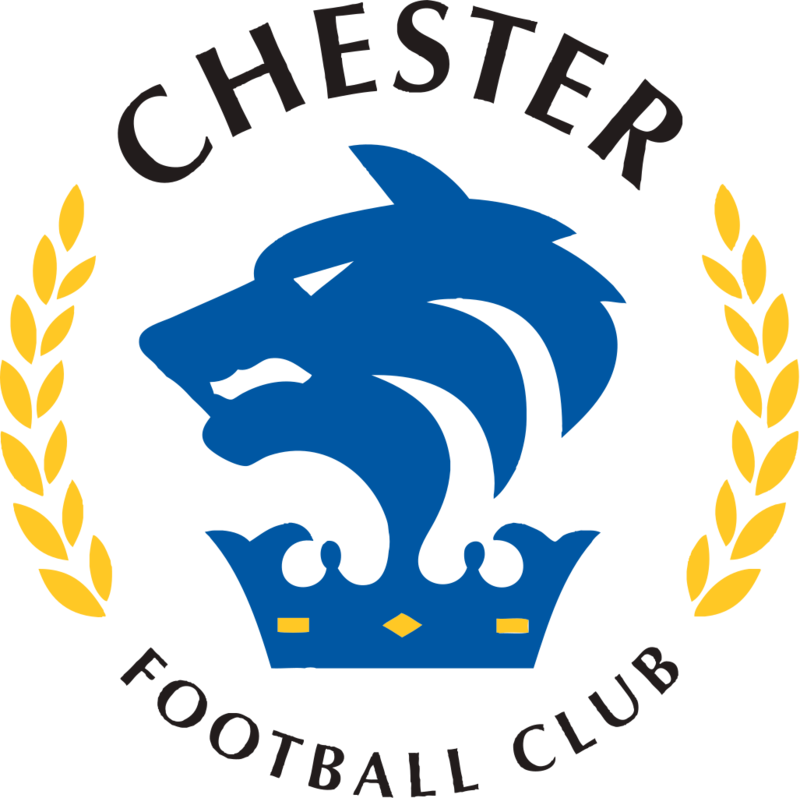 CHESTER: Shenton, Thomson, Livesey, Grand, Waters, Jackson, Roberts, Burton (Murray 62), Mahon (Crawford 80), Green (Dudley 62), Waring. SUBS NOT USED: Howson, McKenna. SCORERS: Newton (OG) 48, Waring 73; Moke 35, Shenton (OG) 64.